At our private school in Pawling, we subscribe to UNICEF’s Living Values Education program. We believe these principles should permeate everything we do in the classroom. Whether kids are diving in on an important project, working with their classmates, or even talking to their teachers, the classroom should be an environment where these values permeate all they do. In order to reinforce these lessons, parental cooperation is absolutely vital. 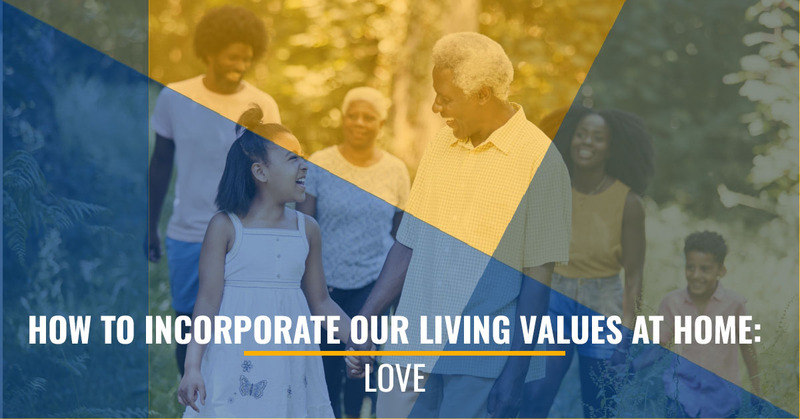 As some of the biggest influencers in their children’s lives, parents should model these values on a consistent basis. If they are only learning them in the classroom, chances are the lesson won’t stick. Love can be quite difficult to define. While definitions of love vary from person to person, and even look different depending on two people’s relationships (you don’t love your friends like you do your children or your spouse), there are some common threads that most everyone can agree are characteristics of being a loving person. 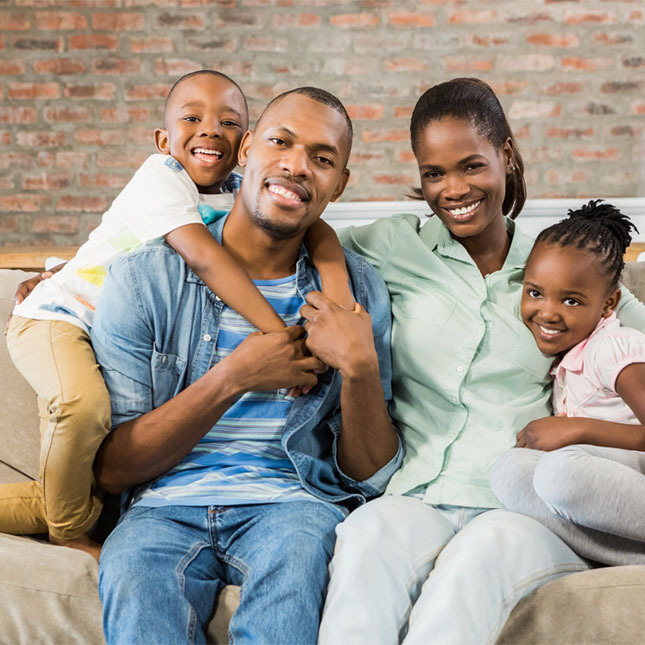 Here are some important aspects of love that you can teach and model for your children at home. One of the primary marks of love is that it gives. Love gives and doesn’t expect anything in return. It often gives until it hurts. One of the best ways your children can practice giving is with their siblings. In fact, this may be the most difficult, yet most effective testing ground for learning to put love into action. When it comes to our family, we are often easily provoked and stubborn. Teaching your child to give up some of their toys to a sibling — without expecting anything back — is a great way to teach them to give to their friends, classmates, and even other adults in their lives. Related to giving, is sacrifice. It’s easy to give up something we don’t care about. However, when we’re asked to give away something we prize dearly, whether that’s our time or a prized possession, that’s when love really kicks into gear. Parents can model sacrificial love to each other. This means showing your children that even as adults, you can’t always have your way. This means showing your children how you compromise and sacrifice things in order to make the other person happy. Parents can also model sacrificial love to their children by spending time with their children and doing things for and with them. This may mean giving up television until your children go to bed so you can spend time reading and playing with them. Or spending the weekend doing activities the children find fun, rather than dragging them around to do all your errands. Constantly living a life of love is hard, even impossible to do. We all have times where our actions betray our desires or we simply do not feel very loving. While it’s important to consistently model love in all we do, it’s also important that we are honest about when we fall short. Love is not simply acting nice to people when it’s convenient. In fact, love persists even when someone is less than lovable. When parents admit their failures to love, they show their children their imperfections and make it clear that they need their children’s love as well. This vulnerability makes love human and relatable. Students enrolled in our school see this, and other Living Values, lived out in the classroom on a daily basis. 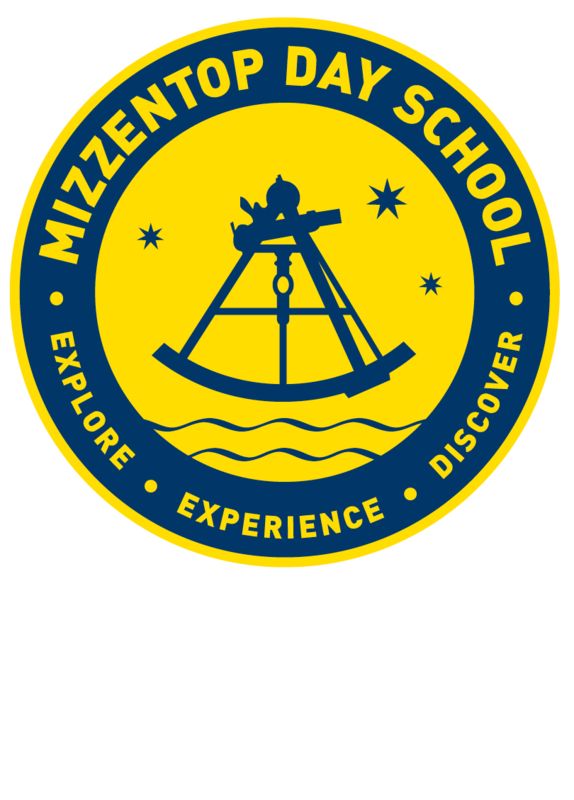 If you’d like to learn more about how Mizzentop Day School puts Living Values into practice, please feel free to contact us.